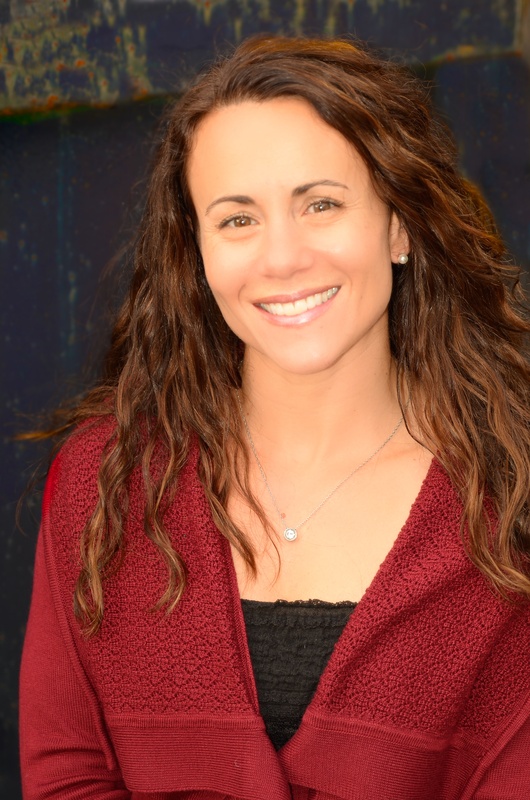 Kristin is Adam Dow’s counterpart on the west side of Lake Winnipesaukee, servicing Moultonborough, Meredith, Center Harbor, Laconia, and Gilford. Like Adam, Kristin brings a corporate background, a business degree from the University of New Hampshire, and is a native to the areas she serves. Working for Boston area financial services companies gave her the client management skills and background to be an exceptional agent. Kristin prides herself on the service that she provides to her clients from the beginning of the process through closing and has many satisfied clients to support that claim. She is also an area expert and has intimate knowledge of her marketplace, which she uses to help her clients achieve their goals. Kristin is excited to be part of The Dow Realty Group. Her professional background, coupled with her permanence in and knowledge of the area, makes her an exceptional resource to our clients. Kristin is married and lives in Meredith with her husband and with two children.